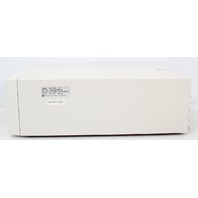 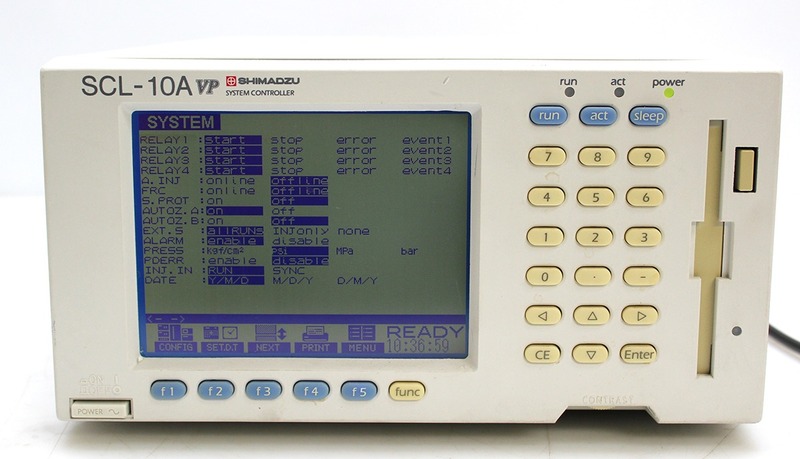 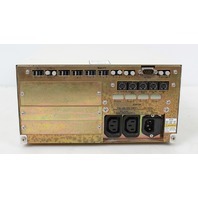 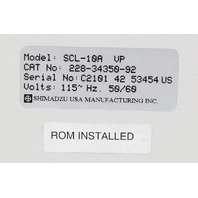 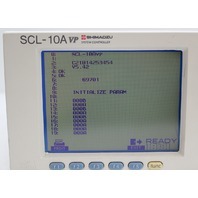 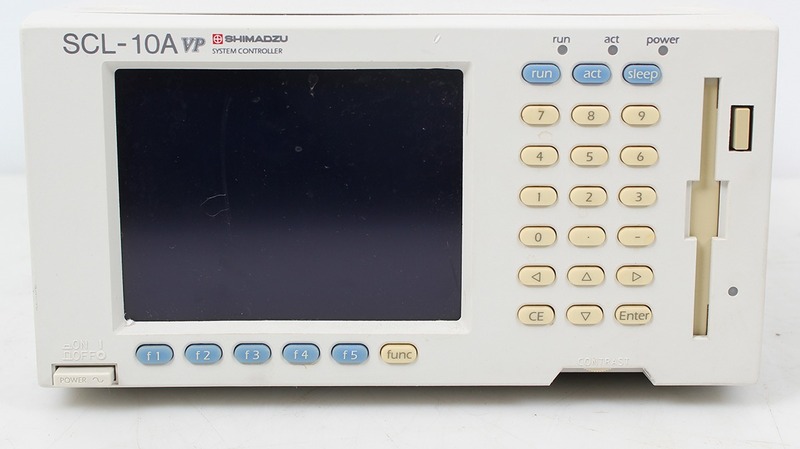 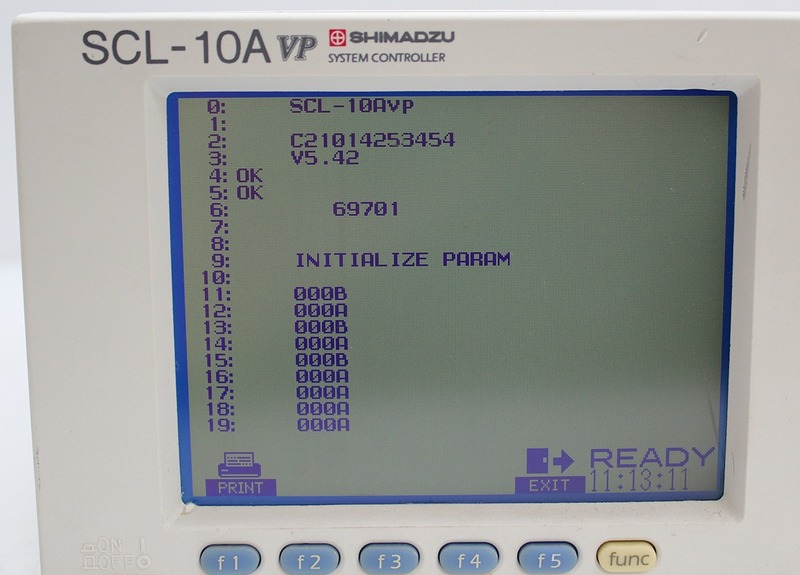 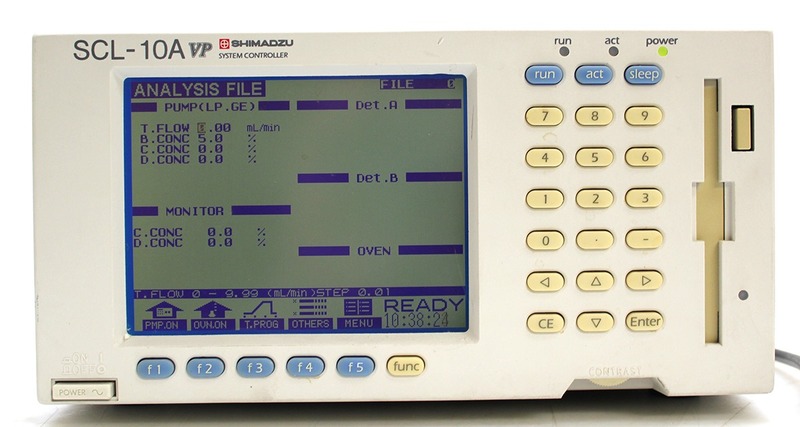 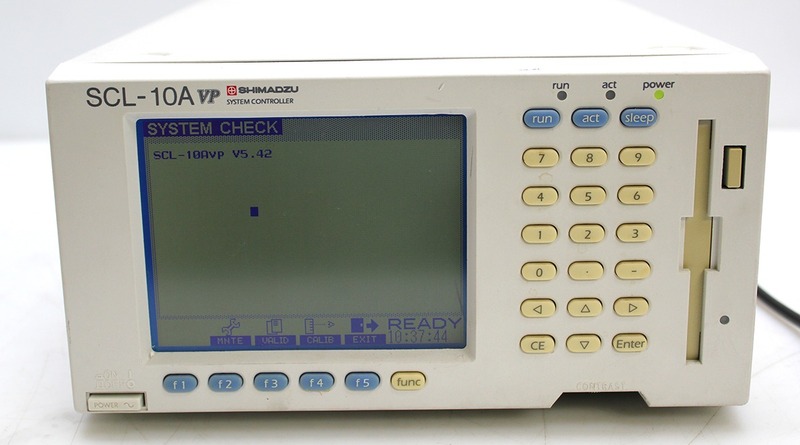 Command all VP Series components centrally with Shimadzu’s SCL-10AVP System Controller. 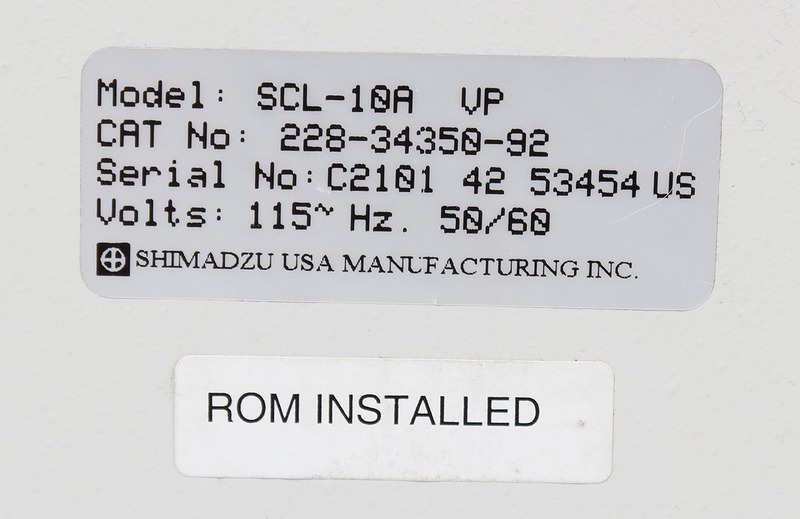 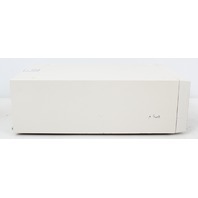 The SCL-10AVP conveniently links all VP Series modules via fiber optic interfacing for easy “plug-andplay” setup, and is backward compatible with previous Shimadzu systems. 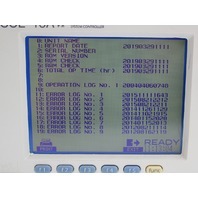 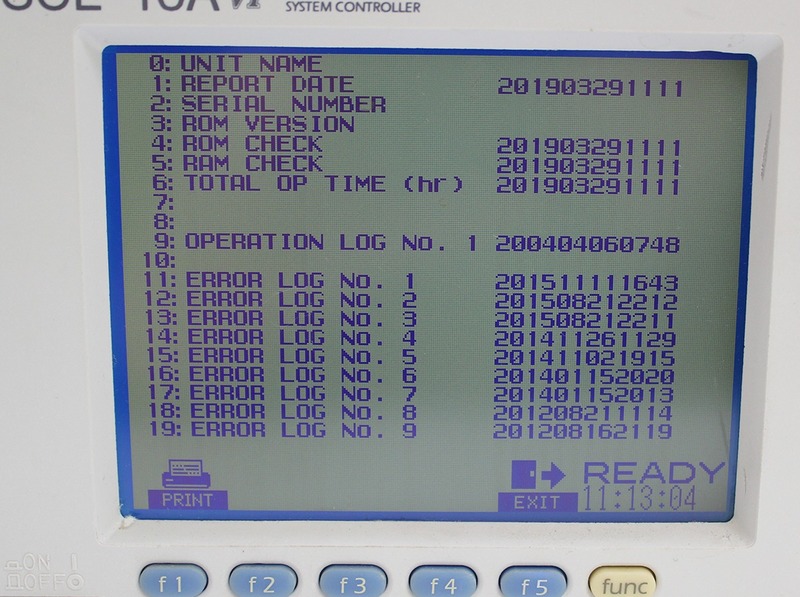 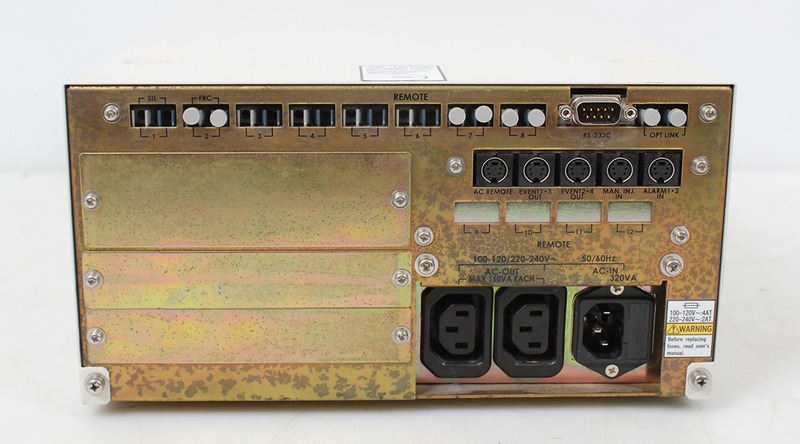 Single point control allows user-friendly operation from the controller’s easy-to-read, menu-driven display screens. 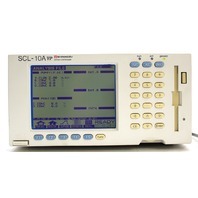 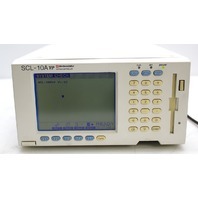 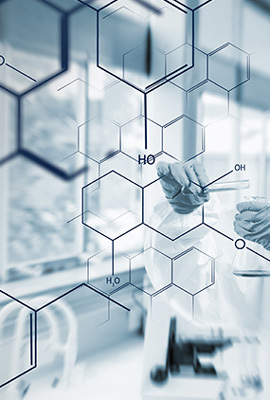 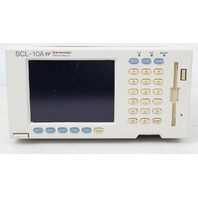 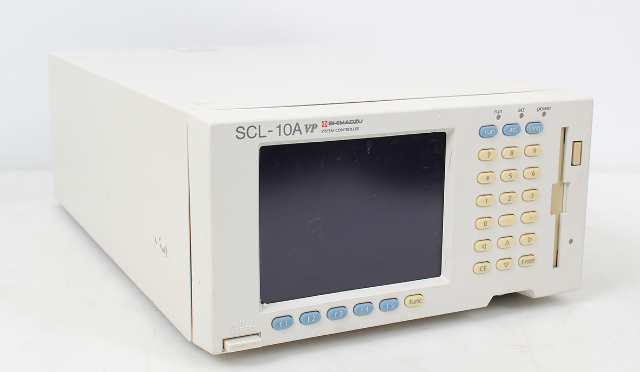 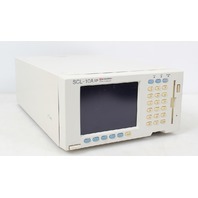 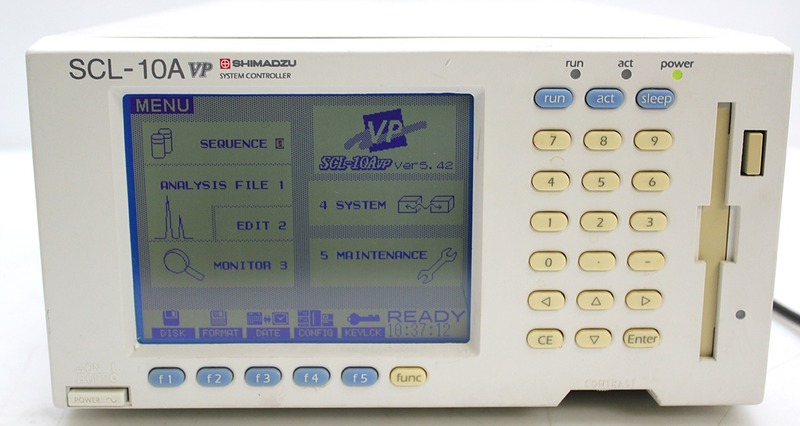 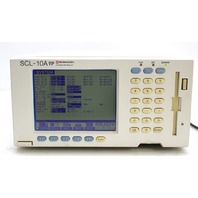 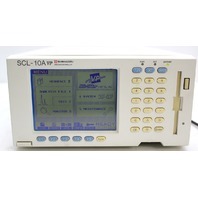 For unmatched control capability, pair the SCL-10AVP with Shimadzu’s powerful CLASS-VP chromatography software.